For the last 42 years, MMS has built a strong tradition of excellence and innovation in education. And while we are very proud of our where we stand today, we understand that a commitment to superior quality never ends. This year, that commitment was raised to a new level through the American Montessori Society (AMS) Pathways to Continuous School Improvement program. 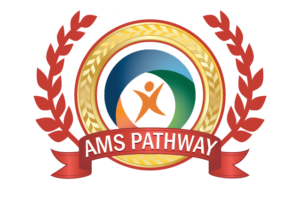 Pathways, a mission-driven, standards-based process that helps schools achieve and maintain Montessori excellence, is administered by AMS, the nation’s foremost Montessori organization. Mountaineer Montessori is the only full member AMS school in West Virginia. MMS has made great progress on the Pathway, achieving Level 7, which requires schools to incorporate the core components of quality Montessori education and standards for learner outcomes. We are on track to complete the entire Pathways program in the near future. We congratulate MMS Director Jennifer Carriger on her leadership and commitment to this priority initiative and the MMS Board of Directors for their support. The Pathways project builds on our annual investment in AMS/AMI teacher training and professional development. These educational opportunities equip our faculty and staff with the resources, knowledge and connections to offer the best learning experience possible for our students. Tuition for these courses is costly and most are only offered out of state and require extended study on campus. We believe that supporting professional development is one of the most important investments we can make in your child’s education. David Kahn, executive director of the North American Montessori Teachers Association (NAMTA), for school resource development and adolescent programming. Peter Piche, AMS Pathways adviser, on operations and curriculum. Susan Kambrich, AMS Administrator consultant, regarding governance and operations. Recommendations from these experts are already being implemented as part of our goal to continually raise the bar at MMS and be a model for excellence and innovation for other schools across the state. Important work like this goes on behind the scenes every day at MMS. Our teachers, administrators and board are committed to offering a superior education experience that helps children achieve their full potential. 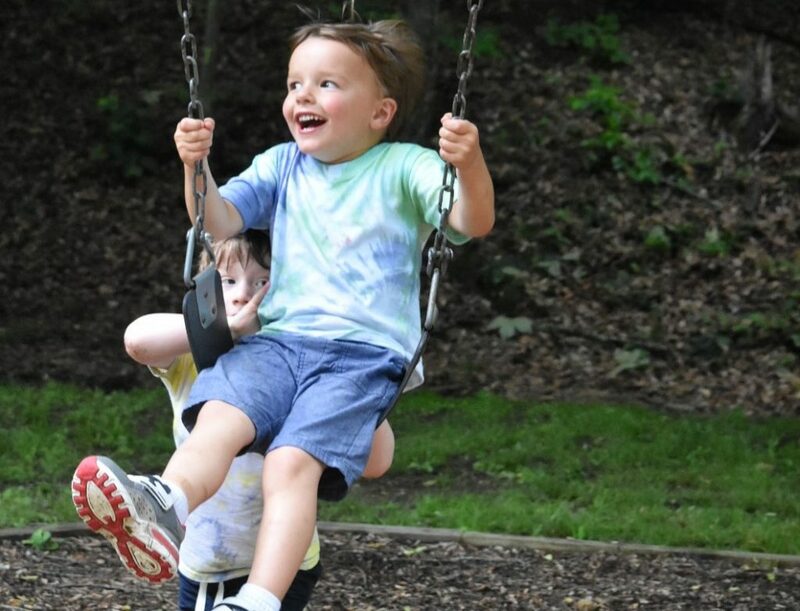 We are grateful to the support from our families, community partners and fundraising activities, which allow us to realize this commitment to your child. MMS is honored to have been a trusted school home for more than 1,000 children over the past four decades. As we close down an amazing year and prepare for another to start up in the fall, we want you to know how very happy we are that your family is a part of this special tradition. We look forward to Montes-SOARING with you to even greater heights in the year ahead.